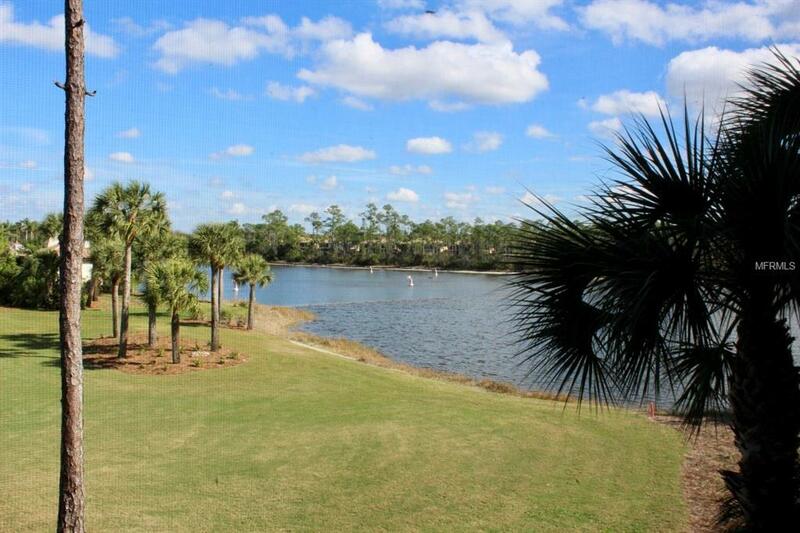 AMAZING panoramic views from the screened lanai & master bedroom! Enjoy your morning coffee watching the sun rise over the 1st fairway & views of the sparkling lake. 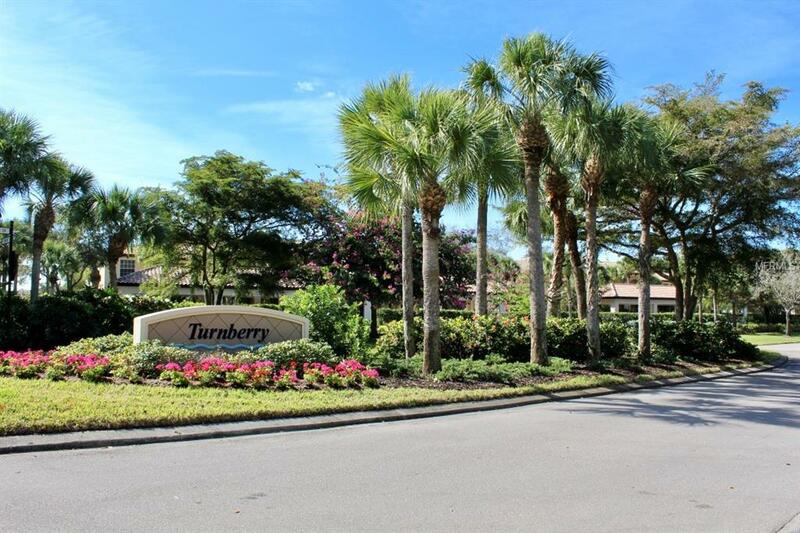 This meticulously maintained condo is being sold TURN-KEY, fully furnished for added convenience. Only one owner since construction! 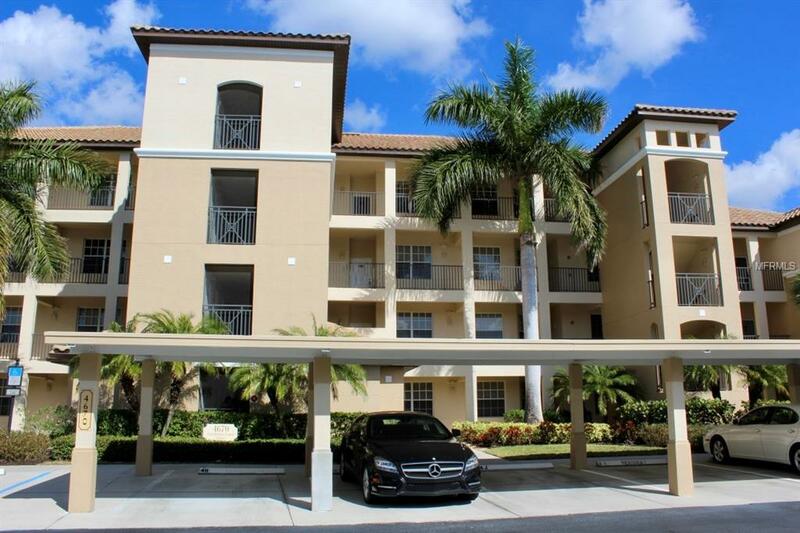 The second floor location is ideal for golf course views and convenience. Kitchen features light & bright cabinetry & decor with stainless steel appliances. Neutral coastal color palette throughout. Spacious master bedroom with oversized walk-in closet. All appliances remain! Assigned, covered car port is located close to the elevator and stairs. Entertain poolside at the building's private pool or grill out on the neighborhood grills while watching the sun set. Large walk-in storage closet is ideal for storing beach equipment, fishing gear or bikes! 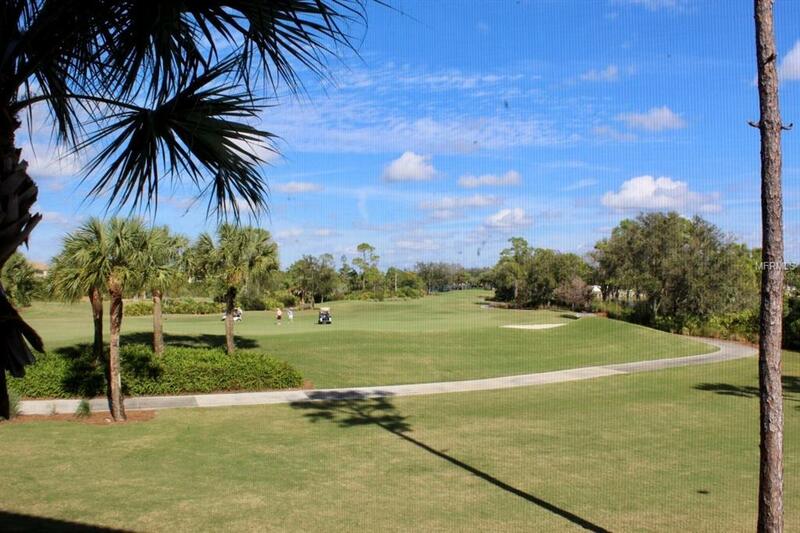 Enjoy 27 holes of golf, a newer fitness center (2015), restaurant on the Estero River, boat shuttle to Lovers Key State Park for fun days at the beach, boat launch, kayak and canoe launch, boat and trailer storage available, coming soon a spectacular new golf clubhouse and a brand new tennis and pickle ball center. Additional Lease Restrictions See Listing Agent For Details. Pet Restrictions See Condo Docs For Details. Listing provided courtesy of Pablo Creek Real Estate Llc.